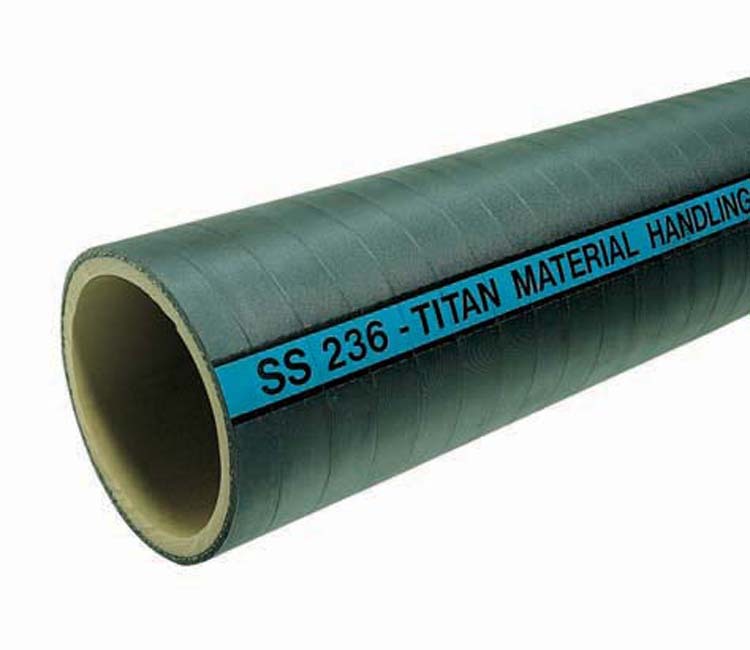 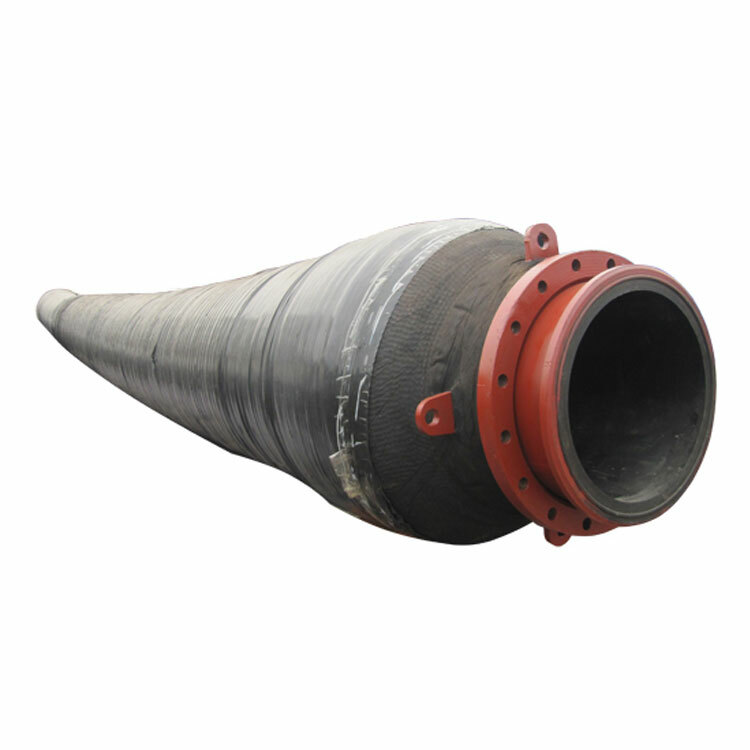 and cooling applications.The rugged construction of the Industrial hoses makes them suitable for all sorts of steam transfer operations in places like chemical plants,refineried,shipyards and other demanding industrial environments. 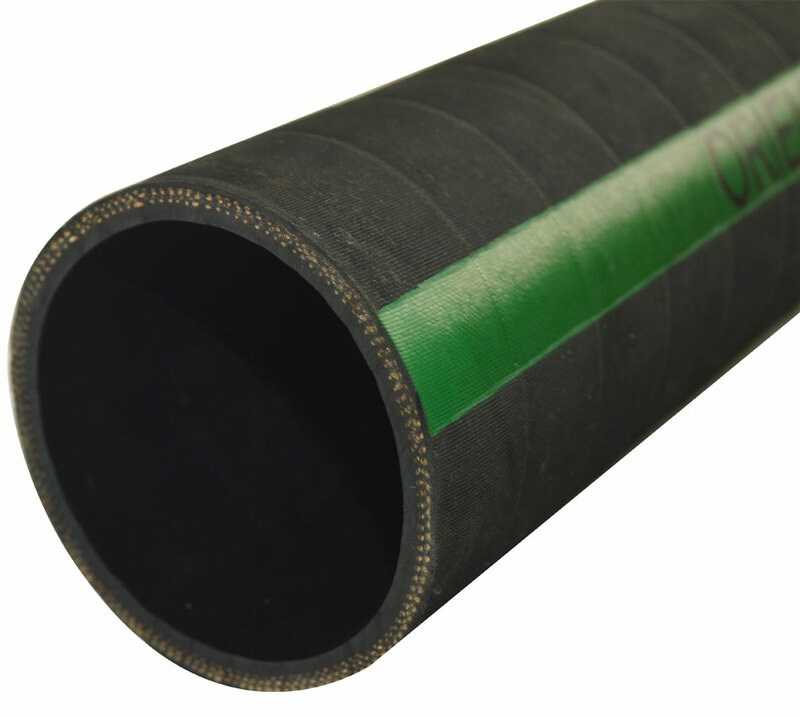 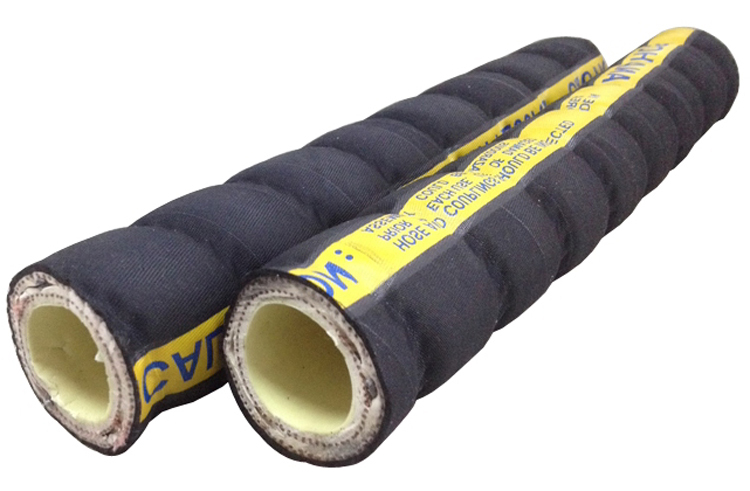 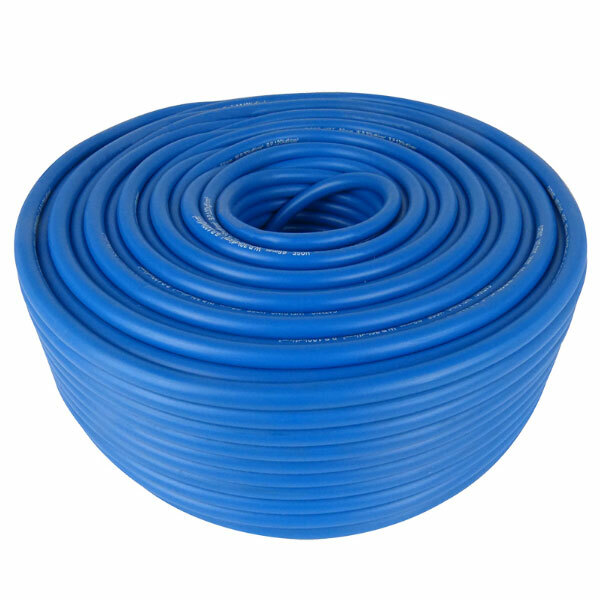 Production:Advanced technology and equipment to make the best quality hot water hose. 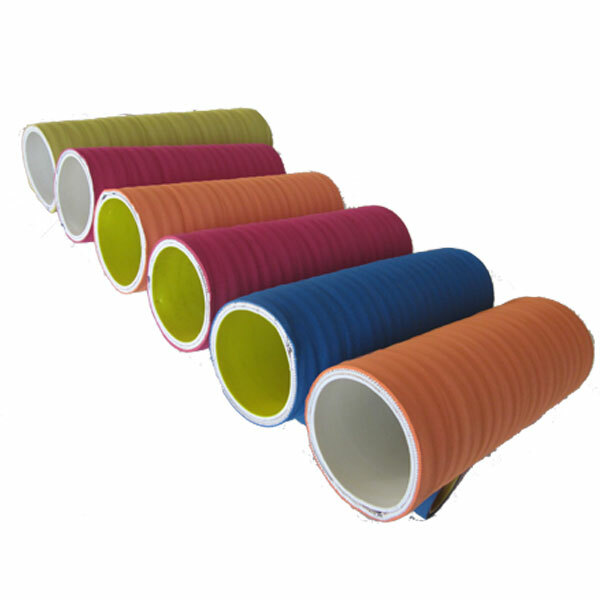 Packaging:After finishing the water hose production, we will pack the hose.